Please log into the site, or sign up if you don't have an account! Season 4 of WWPL Tournaments are located here. 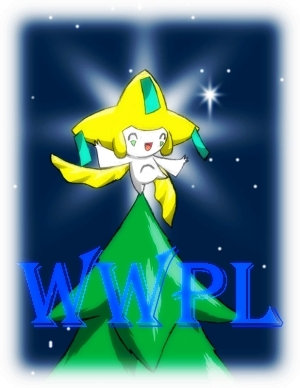 Show your skills at brawl by entering WWPL's Brawl Tournaments! NOTE: Let People Know The EXACT Tournament Rules. Pokemon Online Tournament / Brackets are up! Pokemon SOul silver and Heart Gold Campionships! The Dark Rise Brawl Tournament. WWPL's Race All Weekend Tournament! What tournament would you like to do again? The Double Up Tournament: Player Finder.